Boutonniere pins are included with every order. 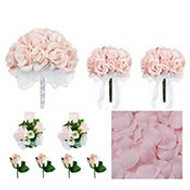 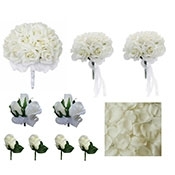 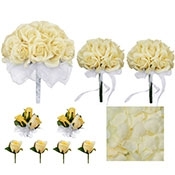 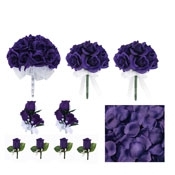 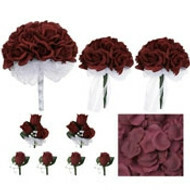 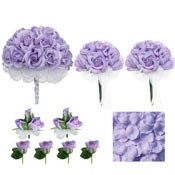 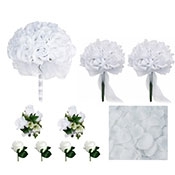 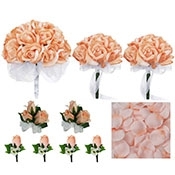 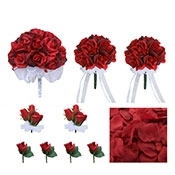 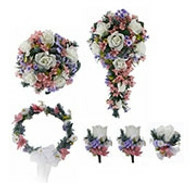 Everlasting boutonnieres in a large variety of colors and styles. Each handmade boutonniere comes with a boutonniere pin to attach to your suit. Whether it’s a wedding, prom, or homecoming, our quality-crafted silk boutonnieres are the perfect addition. The boutonniere is a traditional accent for a man’s suit. The flower fits neatly into the buttonhole on a man’s lapel for a splash of color. 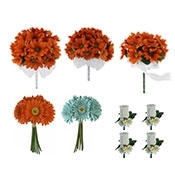 Today, the boutonniere is an amazing way to accent an ensemble with bright colors that match an event’s color scheme or a date’s outfit. 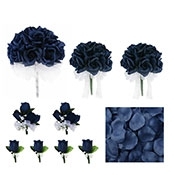 Shop our selection of exquisite silk boutonnieres perfect for prom night, weddings, formal dances, and more!